BOAZ Enterprises on your Google Contract! Austin, Texas based Public & Media Relations, Marketing, Training, & Consulting Firm. Washington, DC-- U.S. Black Chambers' member LaTonya Pegues attended the USBC's Annual Policy Breakfast held at Google's Washington, DC office during the Congressional Black Caucus Foundation's Annual Legislation Conference and walked away with a rewarding contract from Google. While attending USBC's Annual Policy Breakfast, LaTonya met one of USBC's Google partners and began to discuss business opportunities. As a small business owner, LaTonya was no stranger to Google's small business resources. Under LaTonya's leadership, her organizational development, communications, and international consulting firm was a member of the inaugural Accelerate with Google Academy graduating class of 2014. During that time, LaTonya was also one of the first small businesses to register in the Google Small Business Supplier Diversity program. 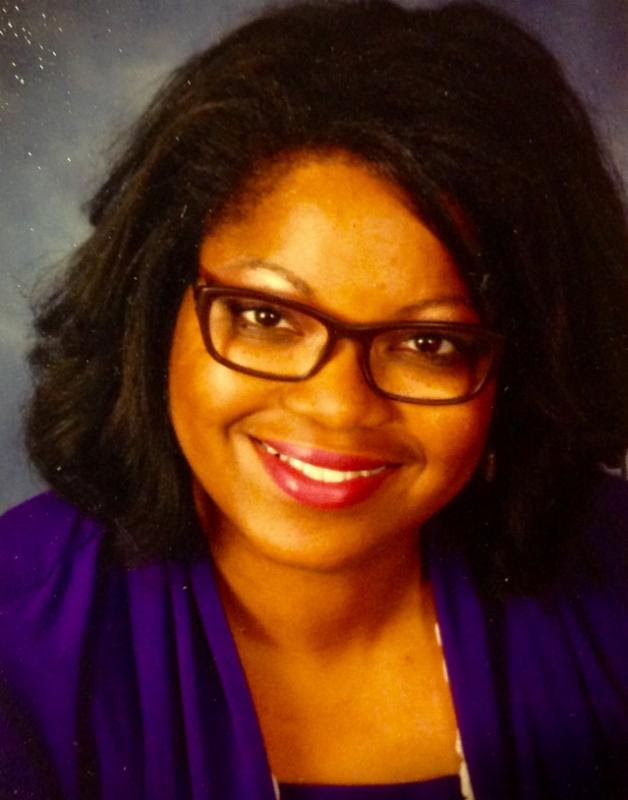 As a member of USBC, LaTonya was able to leverage her membership to gain access to senior staff at Google. While networking at USBC's Annual Policy Breakfast, LaTonya was able to meet key decision makers needed to secure a sizable contract. 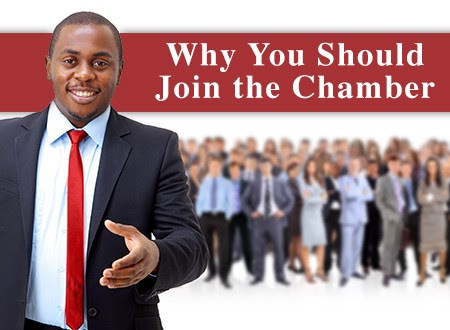 "The U.S. Black Chambers does an excellent job of providing its members with access to key players. As a member of USBC, I've leveraged USBC's resources and networking opportunities to grow my business. I'm thankful and excited to work with one of the nation's largest tech companies-- Google." On behalf of the USBC President Ron Busby congratulations to both parties!